Email has quickly become the number one method of communication between individuals and corporations. From newsletters to private messages, it doesn’t take long for the inbox to fill with a digital mountain of mail. Google Gmail provides many tools to help manage incoming mail. 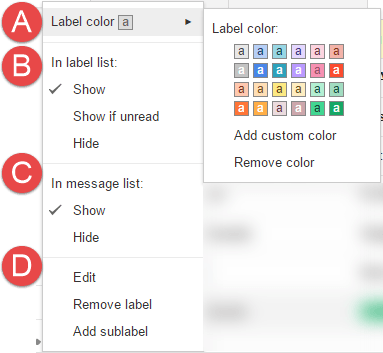 Read on to find out how Gmail categories and labels can organize email efficiently. These categories or not changeable. You are only able to select which ones are visible. 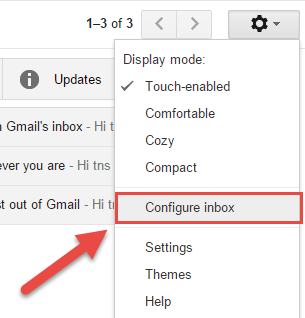 Click on “Configure Inbox” in the menu. Ensure that there are checks in the check boxes of the desired categories. Then click the “Save” buitton. 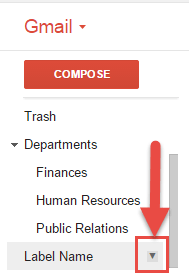 By right clicking on an email in your inbox, you will be able to select which category the email falls under. Subsequent similar emails will also fall under the same category. Find out more about labels at Google’s Help Center. Click on the “More Labels” line in the Label List (left sidebar). Scroll to the bottom of the label list and click the “Create new label” line. Fill out the Name field for the label. You can also select a pre-existing label to nest the new label under. (Just like sub-folders). Your label will now appear in the Label List. Labels have additional features found in the drop down menu of the label when the mouse is hovering over the label in the Label List. Allows you to select a color for the label in which a colored square will appear beside the label in the Label List and the label will be that color in the menu list. The Label List refers to the right sidebar where all labels are visible. The difference between “Show” and “Hide” is whether the label is above or below the “More Labels” line. Labels that are hidden appear below the “More Labels” line and are not visible until that section is expanded. The in between option “Show if unread” will bring a label from the hidden section to the visible section if there are any unread emails in that location. 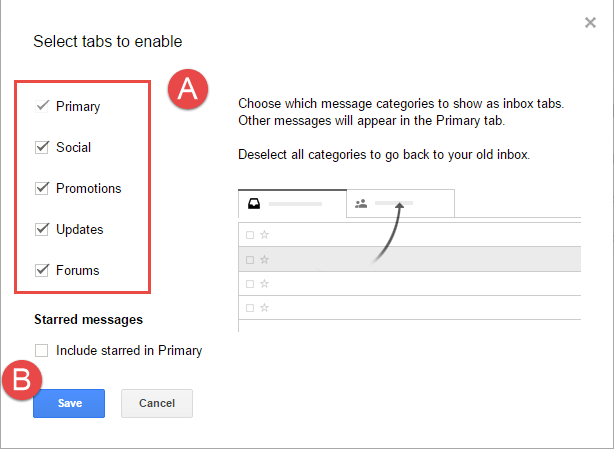 This feature usually required filters (similar to Outlook rules) that redirect emails to specific labels other than the inbox. The message list is the lines where the subject and first few words of the email are visible in the inbox. If there are many labels attached to an email or if there are labels with long names, then hiding them from the message list allows more of the subject line to be visible. These options allow you to edit, remove, or add nested labels to the selected label. Note that removing a label does not delete the emails associated with the label. 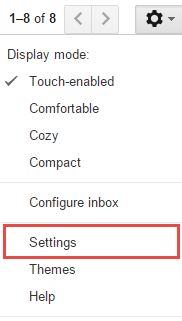 Settings for all labels can be found in the Settings menu. This location allows you to change the settings of multiple labels at once. 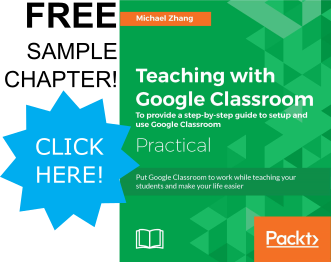 Find out more about labels in Google’s Help Center. While we have chosen some categories and created some labels, there are still some limitations that we clarification. 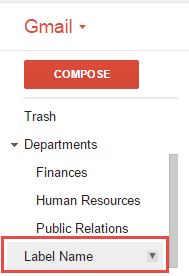 For example, how can you find emails that have two or more labels on them? These questions will be answered in Part 2.